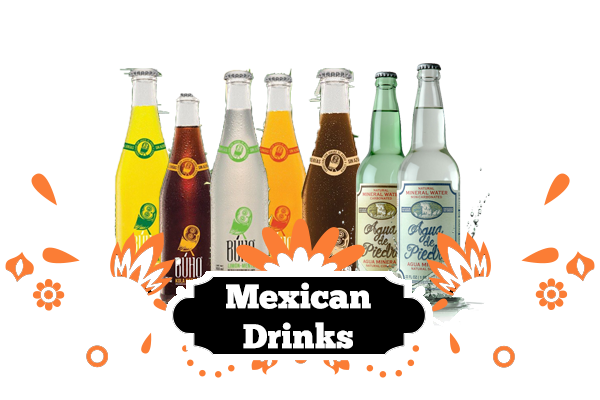 We pride ourselves in our Mexican drinks and mixers. 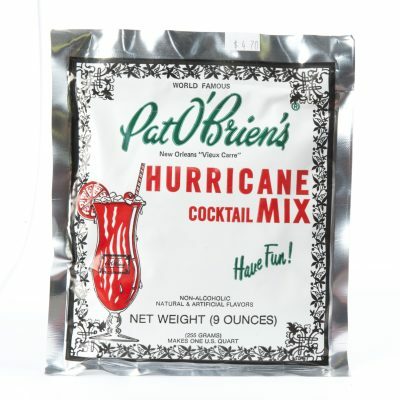 So, we need to make sure you only get the best mixers and accessories to make your cocktails and mixes delicious. 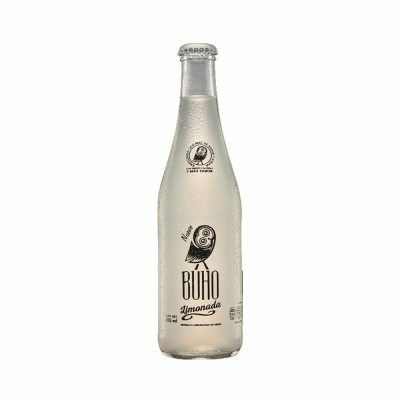 Our Horchata mix offers the traditional flavours of Mexican horchata. 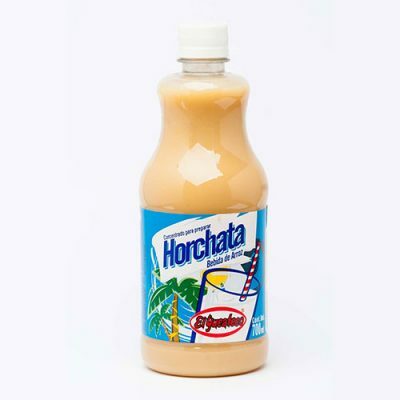 Across the world, horchata has many different forms, in Mexico however, horchata is made of rice, sometimes with vanilla and always with cinnamon. Our Tamarindo mix reflects the flavours of traditional tamarind. 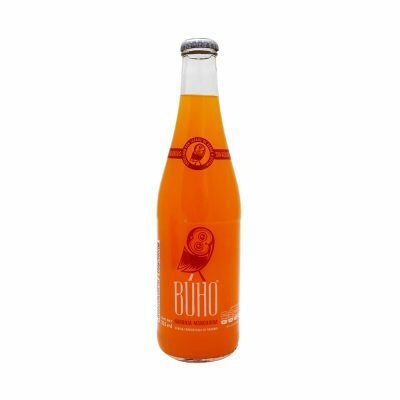 It has a “sour-sweet” flavour, similar to lemons, apricots and dates. 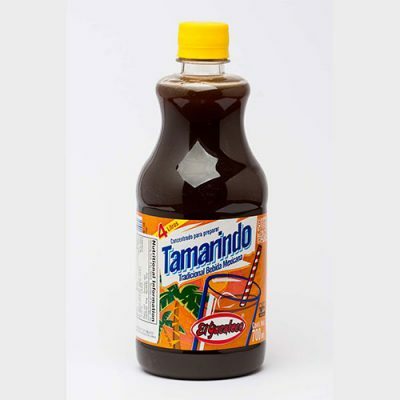 Our mix can be added to drinks or water for an authentic Tamarindo drink. 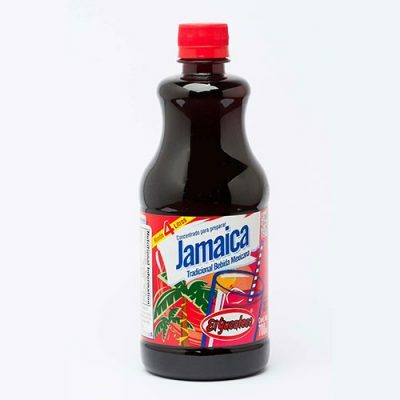 We also have a Jamaica mix which is a concentrate made from dried hibiscus (Jamaica) flowers. It is tart like cranberry and very acidic. 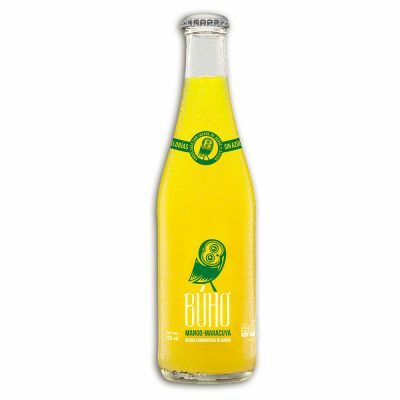 It’s great with citrus cocktails and lemonades! 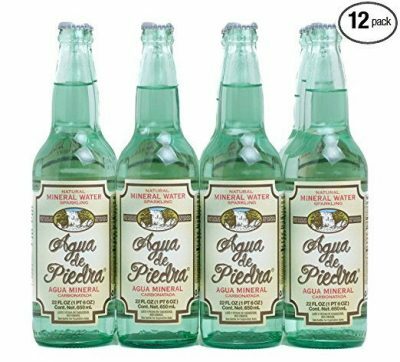 We also have a range of margarita mixers and salts to add zest to your Latin cocktails. It’s unclear where the recipe for the margarita came from, as a lot of restaurants throughout history have claimed stories on the invention. 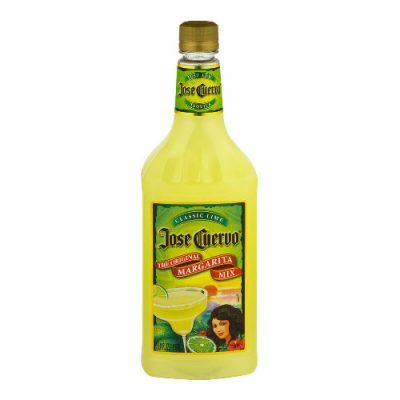 However the first known publication of a margarita recipe was in the December 1953 issue of Esquire, with a recipe calling for an ounce of tequila, a dash of triple sec and the juice of half a lime or lemon. Now in modern times, there are margarita mixes and flavoured salts available to help spice up the drink by finding new ways to create it. To use our margarita mixes, simple add the contents to water or ice and blend, then add the traditional ingredients such as tequila, lime and triple sec if desired. 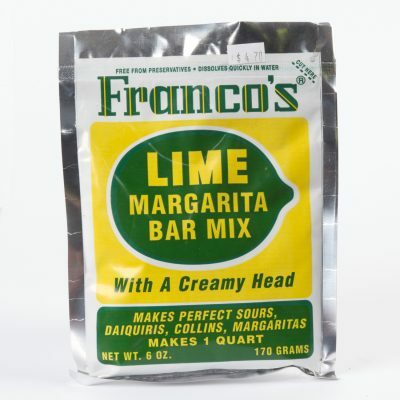 The mix itself offers the lime or alternative flavours base, so tequila and ice is usually enough. Browse our range of Mexican drinks and mixers and add some spice to your life!